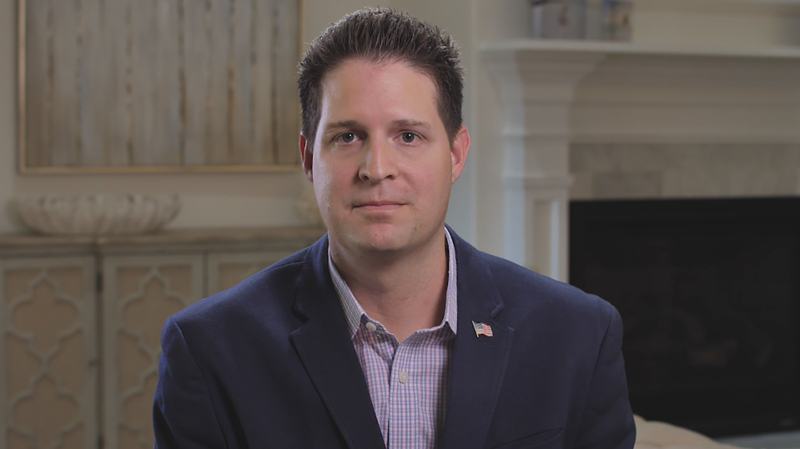 Brian Kolfage provides an update on the overwhelming support for Build the Wall plan. WASHINGTON--(BUSINESS WIRE)--In response to misleading media headlines suggesting that the viral Border Wall GoFundMe campaign launched by triple-amputee veteran Brian Kolfage had been ended and that all the money had been refunded, We Build the Wall Inc. has released data provided by GoFundMe as of 10:30 AM Eastern January 14, 2019. 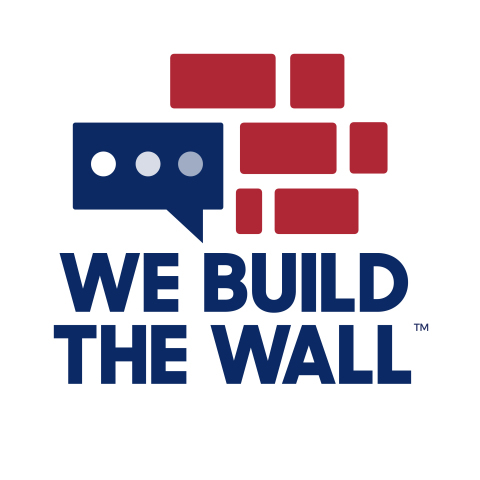 We Build the Wall Inc. will provide ongoing daily updates of opt-in/opt-out numbers received from GoFundMe and make them available at webuildthewall.us and social media. "Rumors of our demise have been greatly exaggerated," Brian Kolfage said in a statement. "Our team is thrilled with the positive response of our donors despite media attempts to confuse the situation. Before announcing the new plan, I worked closely with GoFundMe to make sure that we offered original donors a fair process to approve of the new plan that honors We Build the Wall Inc.'s spirit of disclosure, full transparency, and overall business ethics." "More than one in three of our donors have already backed the new plan in the first 48 hours," We Build the Wall Advisory Board member and former Kansas Secretary of State Kris Kobach said. "We've still got a lot of work to do but we are confident that as we roll out our plan, the momentum is only going to continue to accelerate."